After visiting Valley Forge back in January for a gutsy weekend of skiing, indoor skydiving and other adrenaline-inducing activities, I was more than excited to say yes to a lowkey visit this time around. Adventure is great, but there’s nothing wrong with a little R&R during a weekend getaway -- after all, isn’t that what traveling is all about? This weekend visit was focused on exploring Montgomery County’s small, yet vibrant and charming towns and main streets. 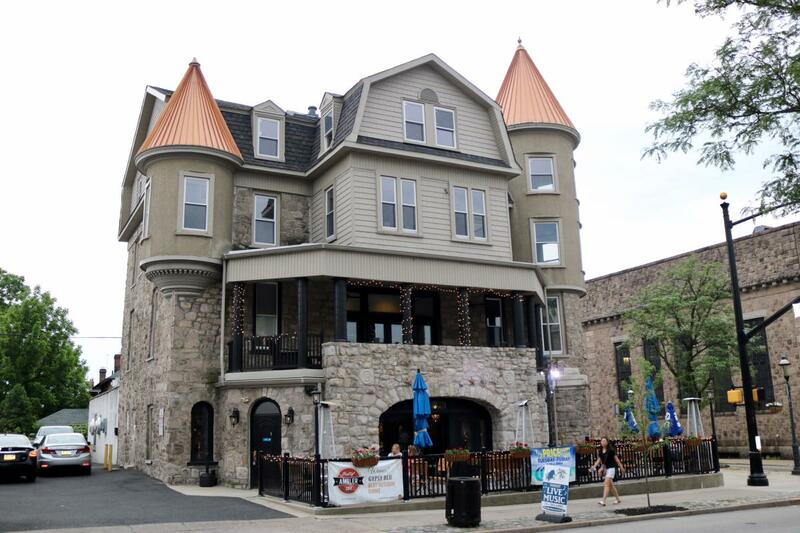 With more than 10 towns throughout the county to explore, we had a lot of ground to cover, so we zeroed in on three easy-to-tackle in one weekend towns: Ambler, Jenkintown and Bryn Athyn. All are within a short drive of one another, offering visitors easy access to three very different charming towns within the county. Ready to plan your own small-town weekend in Valley Forge? Here’s a mini-guide to three of the most charming towns Montgomery County, PA has to offer. Named one of the best small towns in PA by Thrillist Travel in 2017, it’s no surprise you’ll find a lot to see and do in the walkable downtown of Ambler. 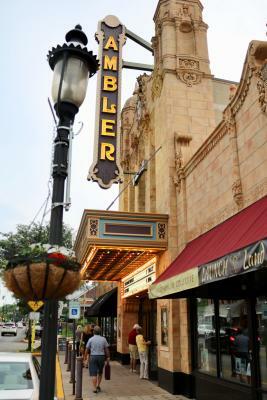 Take in a film at the majestic Ambler Theater, bringing fantastic movies and events to the area since 1928. Bonus: The marquee outside the theater is extremely Instagrammable, so consider this a great place to frame a shot of Ambler’s main drag. Trust me on this one! Pop in and out of shops along Butler Avenue and the surrounding side streets of Ambler. With dozens of shops, locally-owned businesses and restaurants to explore, you can easily spend an entire day here. Make it a truly relaxing weekend, and book yourself a massage at Pure Spa (one of my favorite area spas!). See a show at the Act II Playhouse, a world-class theater in an intimate setting. The theater is celebrating its 20th anniversary, and recently unveiled the 2018-2019 season, expanding to include seven shows this year. Check out one of the town’s many festivals and events. With a bustling calendar, Ambler has an event for every season, including an Auto Show in May, Arts & Music Festival in June and OktoberFest in, you guessed it, October. As a self-proclaimed wine-o, I was impressed by Gypsy Blu’s wines on tap, plus extensive wine and cocktail list. We came for dinner, but ended up spending the entire evening at Gypsy Blu, moving over to the bar to enjoy live music on a beautiful Saturday early summer evening. Just outside Ambler, you’ll find the tiny town of Fort Washington, where you must visit Cantina Feliz for the area’s best guacamole and blood orange margaritas. 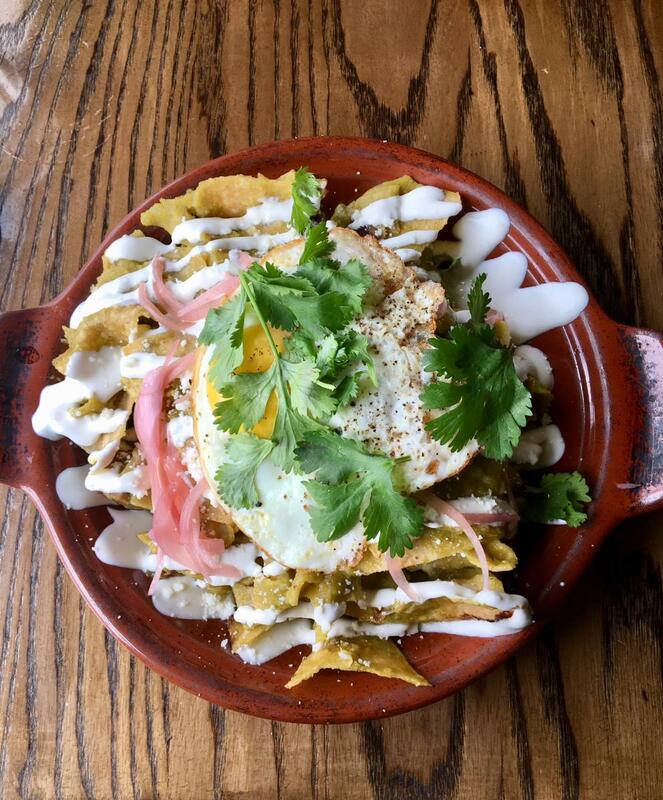 Cantina has a unique brunch menu, offering a Mexican spin on beloved breakfast dishes and drinks. Oh, and fun fact: This is where my boyfriend Tim and I went on our first date (everyone say, “Awwwww!”) so it was especially fun to visit and reminisce during our weekend getaway. Get outdoors! Consider stopping by the Wissahickon Trail, a 20-mile walking-friendly course that follows the Wissahickon Creek through eastern Montgomery County, passing through Fort Washington State Park. If you’ve ever seen the hit TV show The Goldbergs on ABC, you’re probably at least a little bit familiar with Jenkintown because the show is set there. (The team at Valley Forge put together this fun guide to follow along with the sites visited in the show). 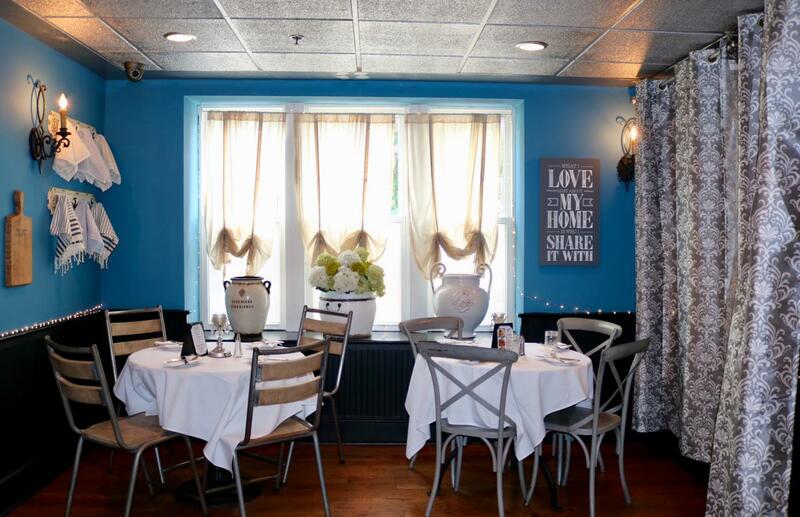 But besides TV fame, Jenkintown has a lot more to offer, especially in terms of dining and nightlife. 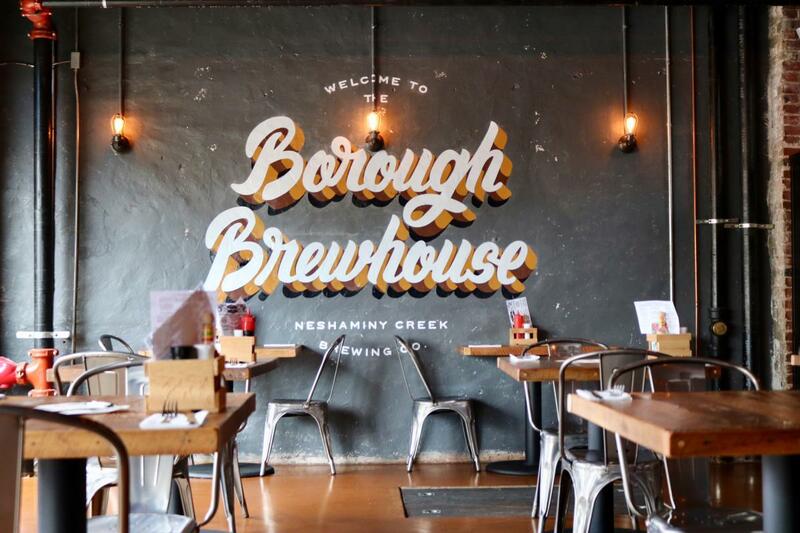 Recently celebrating its first anniversary in town, the impossibly cool Borough Brewhouse, Neshaminy Creek Brewing&apos;s home and brewpub in Jenkintown is a must-visit for beer lovers, and non-beer lovers alike. I wouldn’t call myself a beer fan, so I was especially excited by Borough Brewhouse’s quirky cocktail list -- my margarita-like drink was named “Sometimes Good Guys Don’t Wear White.” For those who do like beer, Tim highly recommends “The Shape of Hops to Come", the "Leon Russian Imperial Stout" and "Bacon Industry Smoked Helles." 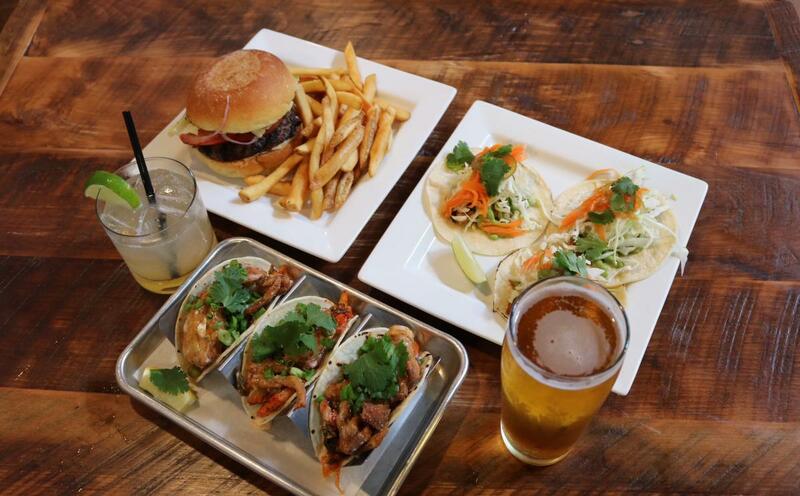 Even if you don’t drink, it’s worth it to stop by the Borough Brewhouse for its airy, open-concept vibe, and the surprising-for-a-brewery upscale food menu, crafted by executive chef Max Hosey. The chickpea falafel appetizer is a must-try, and I’m also quite partial to the spicy chicken tacos. 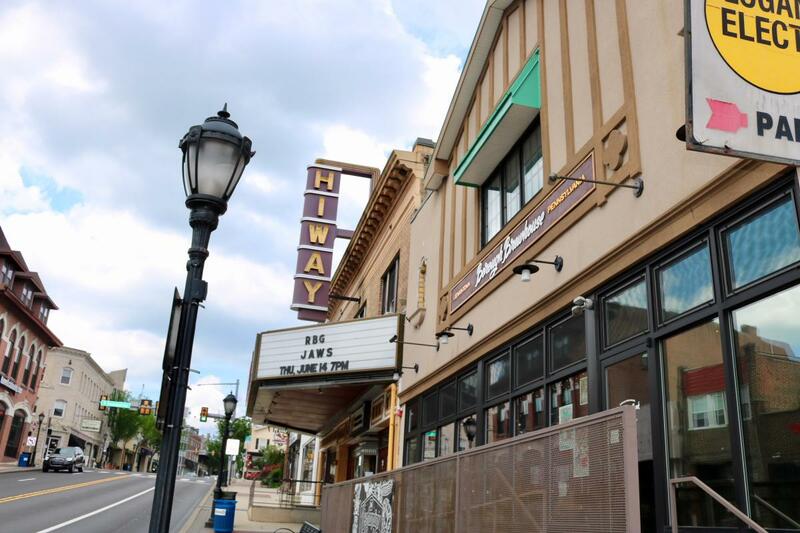 Just like in Ambler, Jenkintown is also home to an old-time movie theater built in 1913, the Hiway Theater. Keep an eye out -- you never know when Jenkintown local Bradley Cooper might stop to take in a movie. 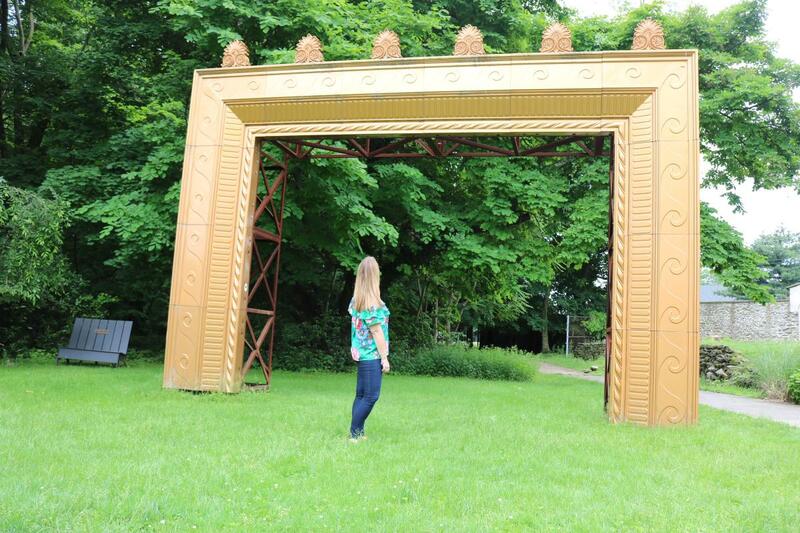 Did you know there’s a sculpture park in the Jenkintown area? Located just a few minutes from the heart of Jenkintown, The Abington Art Center offers indoor galleries, classes, a sculpture park (another Instagrammable moment alert here!) and grounds spanning 2 acres. The exhibits are always changing, so be sure to check back often! Love dining outside? The Drake Tavern is a fun, local pub serving a wide variety of food with a nice outdoor dining space. Bonus: If you’re a local and up for a challenge, Drake offers trivia every Wednesday night at 9 p.m. -- it’s always a good time. While the busy road of 611 runs through Jenkintown, the side streets are where Jenkintown truly shines. 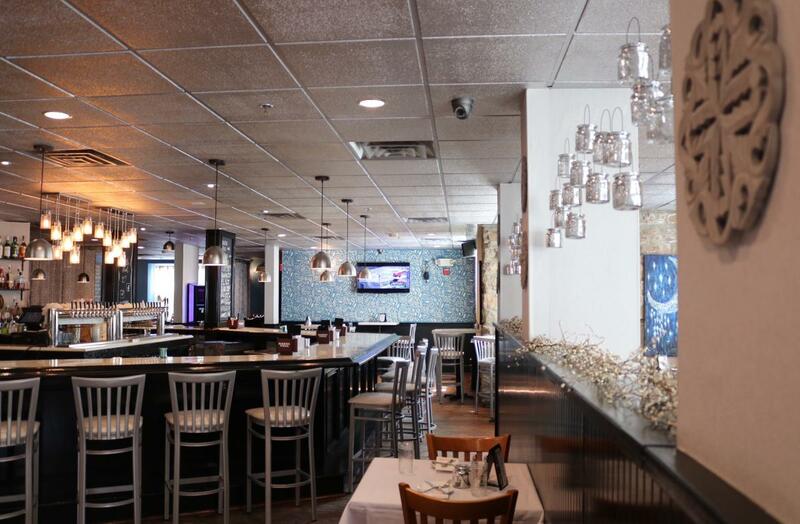 Pop over to West Avenue to brunch at the popular with the locals West Ave. Grill and explore the many shops that pepper the quiet side streets of town. Mark your calendars now for the Jenkintown Festival of the Arts every September. This beloved event has been around for nearly 20 years, and features a juried art show, live music, kids events and Brew Fest. 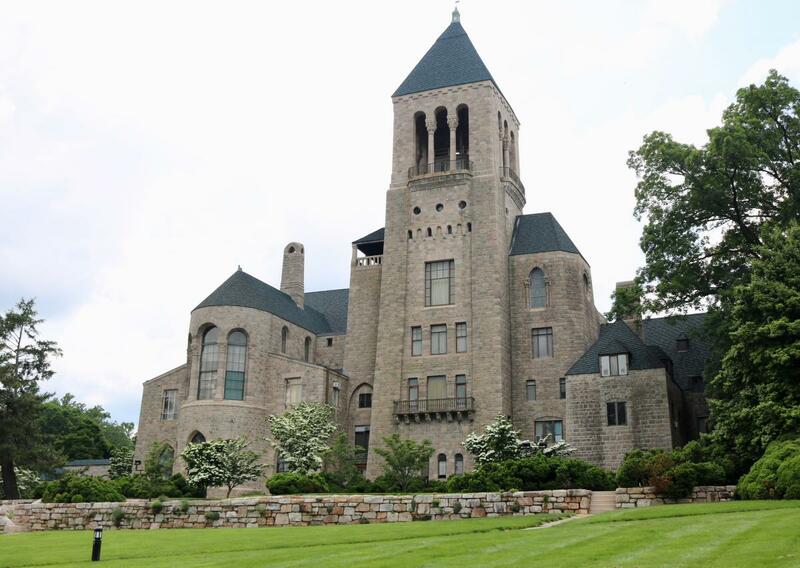 While Bryn Athyn is a teensy-tiny borough in the grand scheme of things in Montgomery County (Population: 1,390), it’s definitely one worth writing home about. 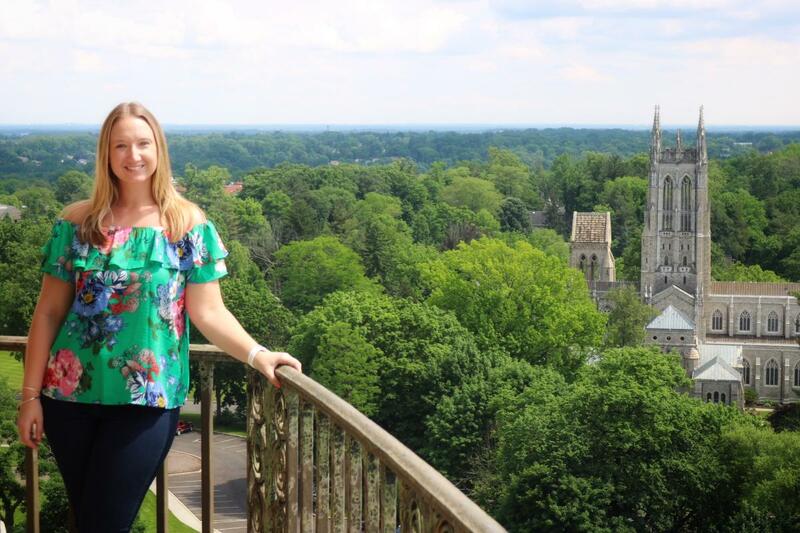 Bryn Athyn is the home to three spectacular, architectural wonders: the Bryn Athyn Cathedral, Glencairn Museum and Cairnwood Estate. On our weekend visit, we had the chance to take the Highlights Tour of Glencairn Museum, the former home of the Pitcairn family and their children which now serves as a museum of religious art and history. The highlight of the tour was traveling to the tower atop the museum where we enjoyed sweeping views of the grounds (and the Philadelphia skyline!) The tour is 90 minutes long, but plan to stay on-site for at least a half hour more, exploring the site on your own. There’s a lot of hidden gems to be uncovered! Cairnwood Estate, also located on the property, is a very popular area wedding venue, so you may spot a bride and groom during your visit! We weren’t able to take a peek on this visit because they were setting up for an evening wedding. On the highlights tour, you’ll learn a lot about the building of the Bryn Athyn Cathedral, so naturally you may want to visit there too. It is an active place of worship, so on weekends be aware that services, weddings and funerals may be taking place. The church is welcoming to all, so check out the calendar to see when might be a good time to join in for a service or just to visit, if that’s something that interests you. 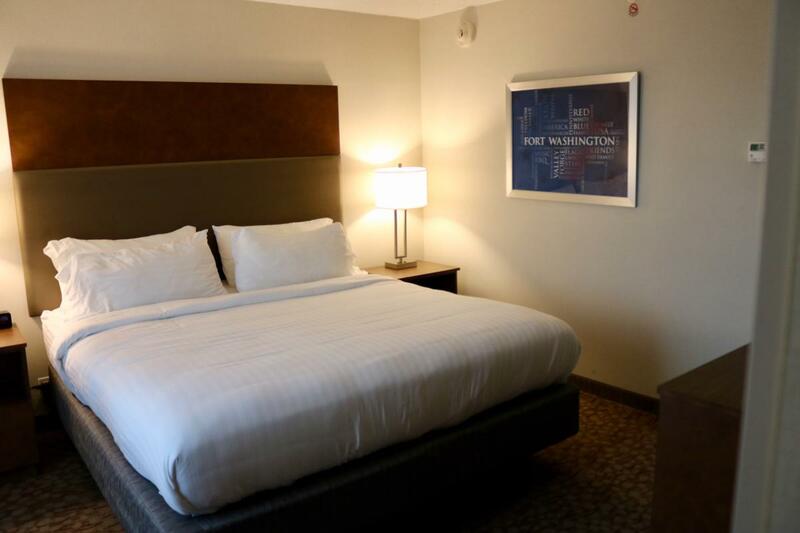 If you like this itinerary, and want to plan a visit to Ambler, Jenkintown and Bryn Athyn, I recommend staying at the Holiday Inn Express & Suites Fort Washington, giving you easy access to all three towns. The newly-renovated hotel recently received the InterContinental Hotels Group 2017 Torchbearer Award, the company&apos;s most prestigious award. 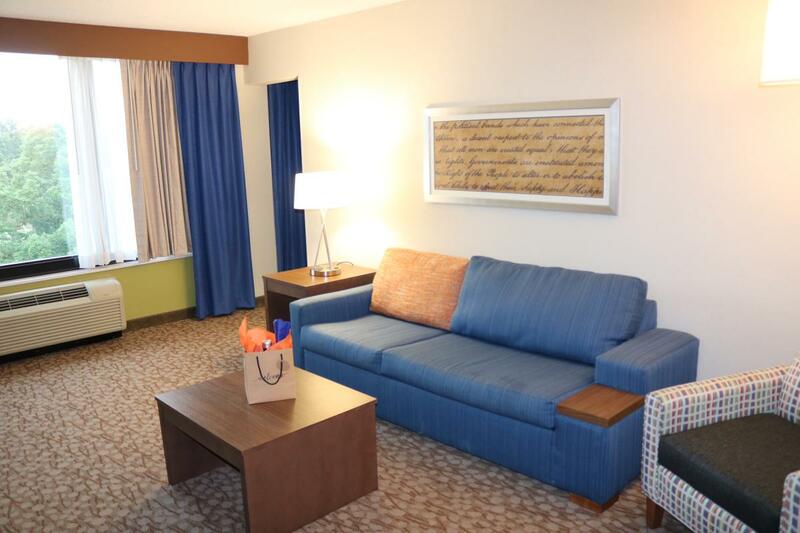 Our lovely room featured a king-sized separate bedroom, along with a comfortable living room and bathroom, making for an extremely pleasant stay. Planning your own summer visit? 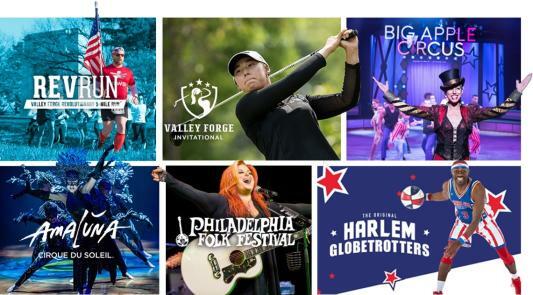 The Valley Forge Tourism & Convention Board’s #MakeItMontco Summer Hotel Package does the planning for you, with incredible deals on the best restaurants, entertainment, and attractions, including discounts to see Cirque du Soleil VOLTA under the Big Top at the Greater Philadelphia Expo Center at Oaks. Plus, you&apos;ll get where you need to go easy with ride credits from Lyft. Check out the details. To read more about my summer weekend in Montgomery County, PA, head over to my blog. Jessica Lawlor is the president and CEO of Jessica Lawlor & Company (JL&Co), a specialty communications agency focused on content management and creation, public relations and digital marketing. Jessica&apos;s an accomplished writer, speaker and personal branding expert in the Philadelphia area. She blogs at JessicaLawlor.com about getting gutsy -- stepping outside your comfort zone to reach your goals and live a life that makes you truly happy.